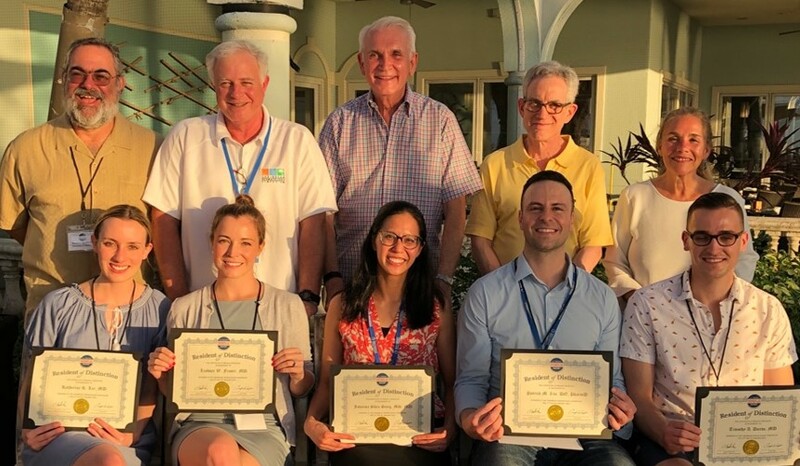 GEORGE TOWN, Cayman Islands, January 29, 2019	(Newswire.com) - As part of the dermMentors™ Resident of Distinction Award™ program, sponsored by Beiersdorf Inc., five dermatology residents attended the 18th Annual Caribbean Dermatology Symposium, held in Grand Cayman Island, from January 16-19, 2019. 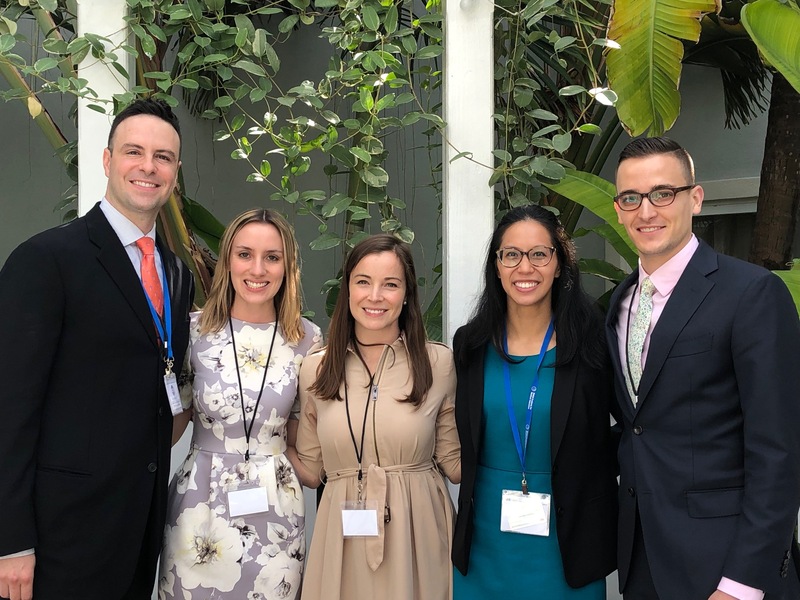 The 2019 dermMentors™ Residents of Distinction™ – Timothy Durso, MD, of the San Antonio Uniformed Services Health Education Consortium, Lindsey Fraser, MD, of the Dartmouth-Hitchcock Medical Center, Katherine Lee, MD, of the Dartmouth-Hitchcock Medical Center, Johanna Sheu Song, MS, MD, of Harvard University, and Patrick Zito, DO, PharmD, of Larkin Community Hospital in Palm Springs, Florida – attended the 2019 Caribbean Dermatology Symposium scientific sessions as well as networking events with top thought leaders in dermatology. 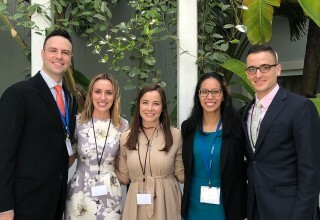 The residents presented new scientific research during an independent mentoring session, which was held on Friday, Jan. 18. 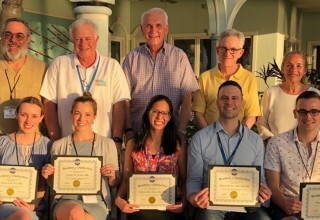 DermMentors.org and the dermMentors™ Resident of Distinction Award™ program are sponsored by Beiersdorf Inc., makers of Eucerin® and Aquaphor®, and administered by DermEd, Inc. Now in its ninth year, the dermMentors™ Resident of Distinction Award™ recognizes top residents in dermatology. The dermMentors.org website is dedicated to assisting residents during their training and throughout their careers, by providing insights from respected thought leaders, and facilitating and fostering relationships between residents and mentors in dermatology.